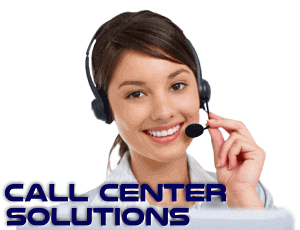 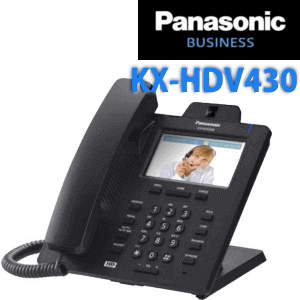 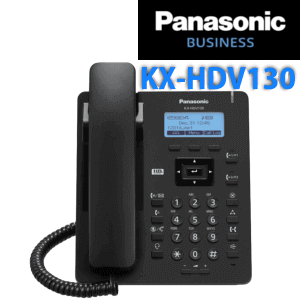 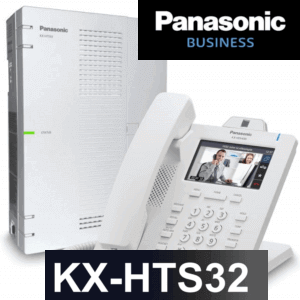 Panasonic KX-HDV230 IP Phone offer crystal clear sound quality with HD Voice.This phone come with 12 function keys and self-labeling support. 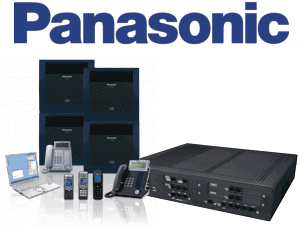 Panasonic HDV230 supports 6 SIP accounts and Dual Lan ports. 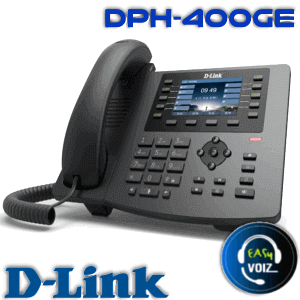 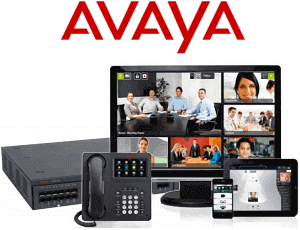 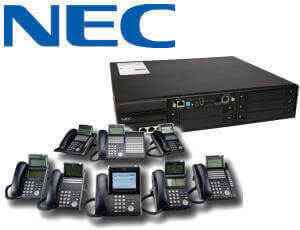 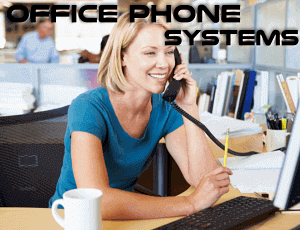 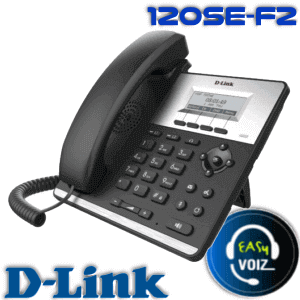 The Inbuilt POE in HDV230 allows the user to easily connect the phone.It is a perfect choice as a reception phone or busy worker phone because it supports 224 flexible keys with the optional expansion module. 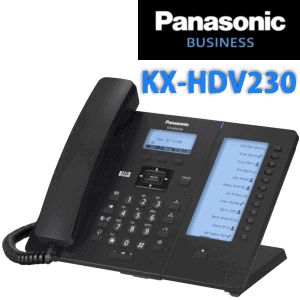 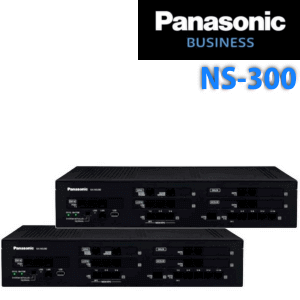 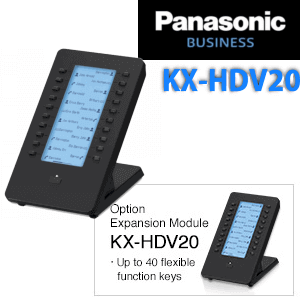 Panasonic HDV230 offer crystal-clear HD sound, easy to read LCD, Dual Lan port, Giga Network Support and POE Support. 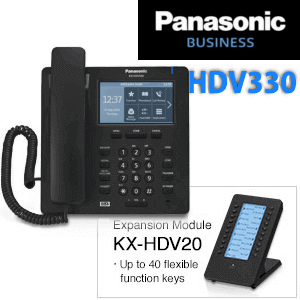 Moreover, this phone has inbuilt 12 functional keys and can be store 24 numbers by scrolling the screen.HDV230 Support Expansion module and support a total of 224 Functional Keys.The HD Voice Support in KX-HDV230 offers exceptional sound quality to users.